As the divide between small and large gyms grows wider, it’s not uncommon for gyms to merge in an attempt to pump up profits and competitive power. On the surface, the reasons to merge seem clear—building a larger membership base or having the means to form a stronger coaching staff. But dig deeper and you’ll find that a number of other motivating factors are often at play, from strengthening the local cheer community to wanting to benefit the athletes. For our “Behind the Merger” series, we caught up with three gym owners who opted to merge and discovered the real deal behind making the challenging yet rewarding move to become one. See the second in our series below (and don’t miss our first installment with East Celebrity Elite)! Sydney McBride, former owner of Longwood, Florida-based Shine Athletics, spoke to us about her recent merger with Lake Mary All Stars—going from two small gyms in the same community (on the same street) to a powerhouse program with benefits more far-reaching than they originally intended. CP: When did you decide to merge? McBride: We merged in May . 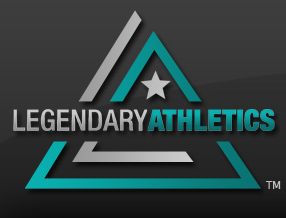 The gyms, previously run separately, merged together to create a new, larger program with a new name: Legendary Athletics. CP: Before deciding to move forward, what were the benefits you felt you would realize if you merged? McBride: The main benefit was to be able to have one large program under one roof and combine all of our awesome staff together as one. Both of our programs were really strong, especially when it came to staff and child/parent relationships. The majority of the kids were friends outside of cheer and went to school together. Combining the two programs helped us bring the entire community together. CP: How did you structure the teams after the merger and utilize your staff? McBride: For this first season, we put a staff member from each of the prior gyms together on each team to make sure kids from both programs feel comfortable. CP: What were the challenges after the merger? McBride: The biggest challenge was making everyone from both programs understand and adapt to the concept that the merger was an entirely new program. It wasn’t Shine and it wasn’t Lake Mary All Stars: it was a new, larger program with new concepts, new ideas and a new brand with a new feel. CP: How did the kids and parents initially react? McBride: Both of our gyms were previously very big rivals, due to the nature that we were so close in geographic location. So when we announced the merger, everyone was very shocked. But after that initial shock, most people understood and stated they were excited to be a part of a larger program. 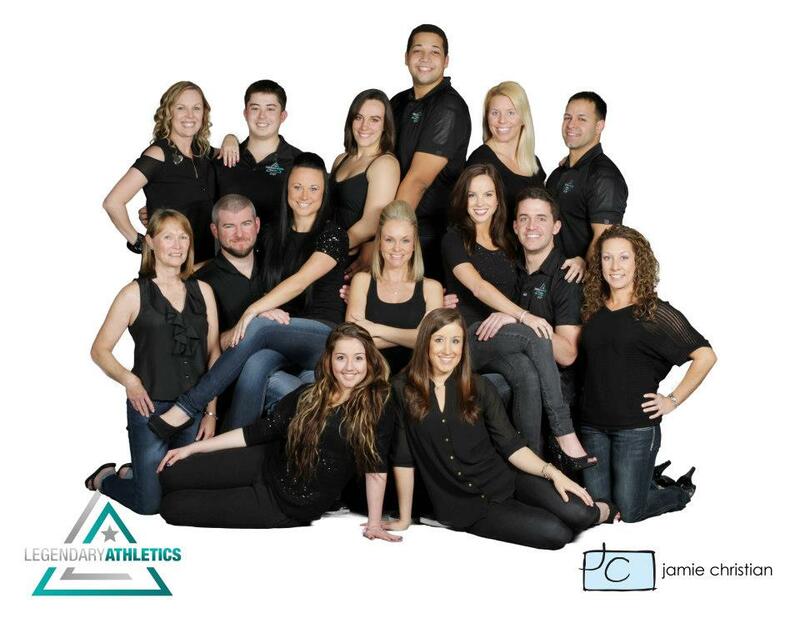 CP: What other advice would you offer gyms considering a merger? McBride: I would highly recommend creating a new name and brand if the gyms merging together are rivals. Also, I think choosing a brand-new location was very helpful in making it easier for everyone from both sides to recognize Legendary Athletics as a new gym and equal [territory] for all families.